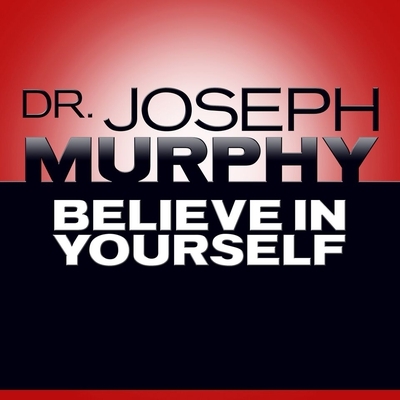 In Believe in Yourself, Dr Joseph Murphy, the author of The Power of your Subconscious Mind shows how you can use the power of believing in yourself to help achieve your dreams. 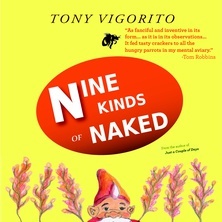 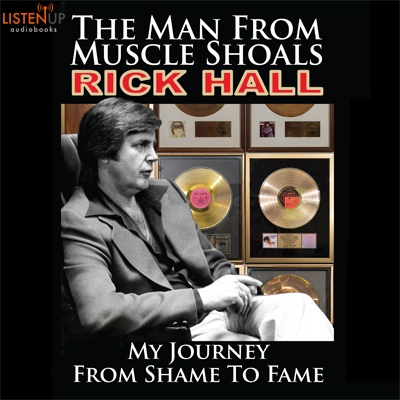 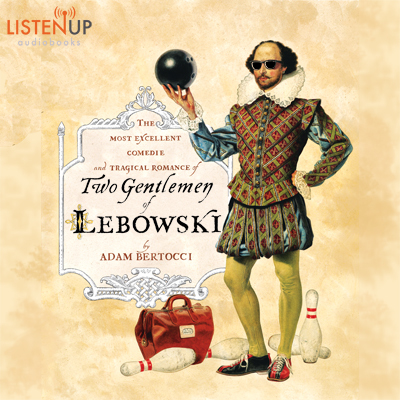 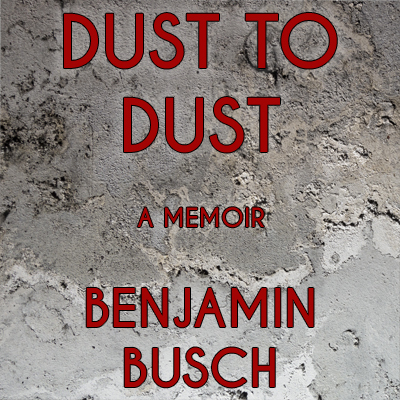 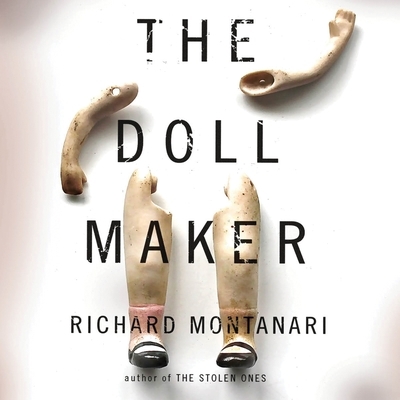 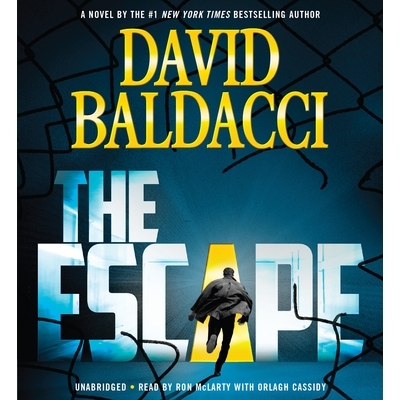 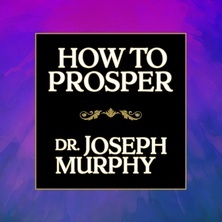 Illustrating his points with wonderful stories about how inventors, writers, artists, and entrepreneurs have used this power to reach the heights, he shows you how you, too, can achive success. 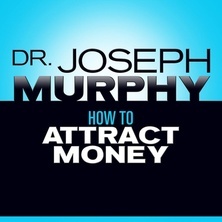 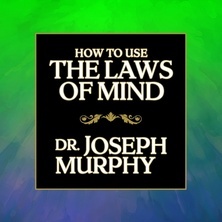 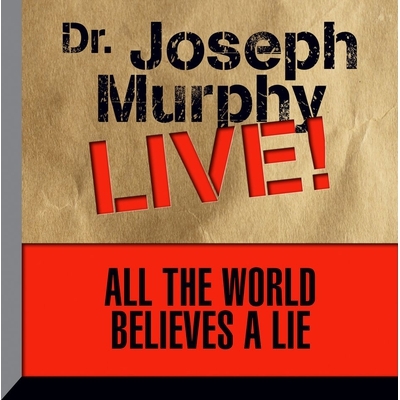 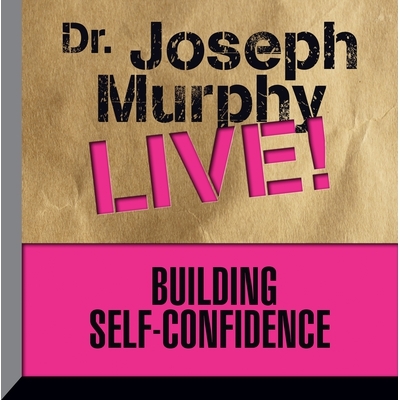 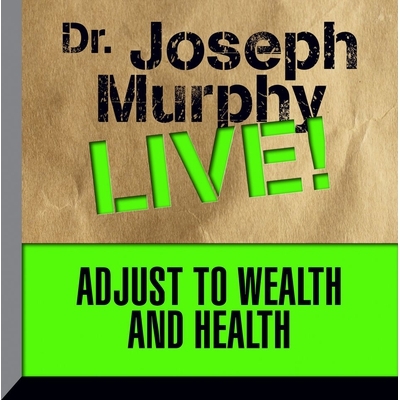 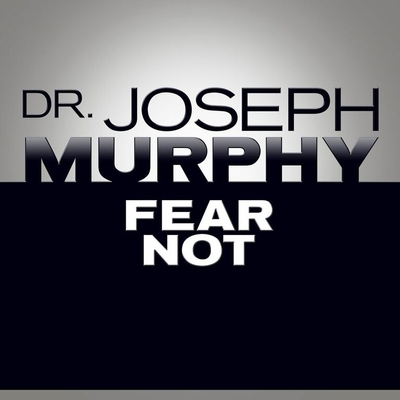 Building Self-Confidence is Dr. Murphy's live lecture on this subject. 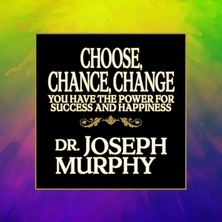 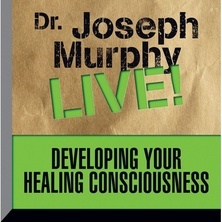 Developing Your Healing Consciousness is Dr. Murphy's live lecture on this subject.